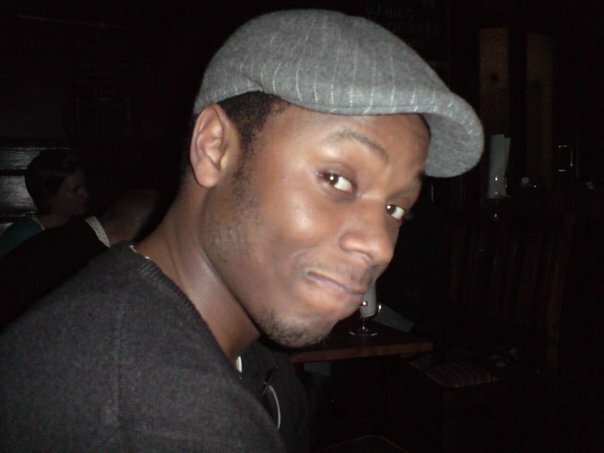 Harrison Nathaniel-Wurie (or Eclipse, as he is known on his 3DS) is a long-time Nintendo fan and Admin of the popular meetup group DS:London. 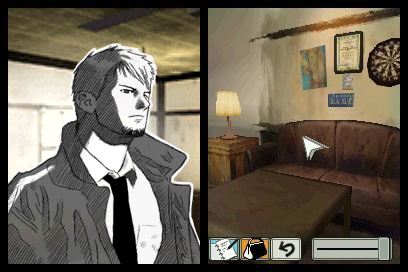 He has kindly agreed to take some time out of his busy schedule to answer a few questions for 3DSBlessed. So Harrison, what attracted you to DS:London in the first place? I first joined DS:London at the very beginning of 2007, having received a DS Lite & New Super Mario Bros. for Christmas back in 2006. 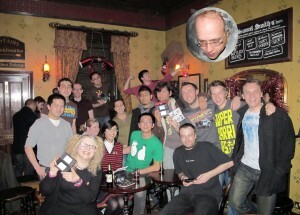 I’d actually heard of the Meetup through my regular gaming forum Bordersdown.net (known as NTSC-UK back then). 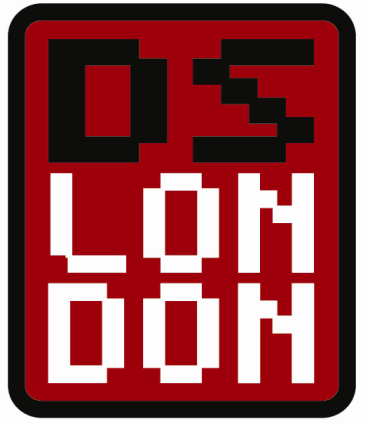 I suppose that what attracted me to DS:London was the fact that I’d never heard of anything quite like up until that point – the chance to meet totally new people and interact and socialize openly with them through the medium of multiplayer gaming in such casual settings like pubs and bars. It immediately piqued my interest! In many ways. I consider myself very fortunate to be able to say that DS:London has allowed me to make many, many new friends over the last six years – people that I still remain close to and are very much a part of my life. These people that I’ve met through DS:London all share many of my hobbies and/or interests, both inside and outside of gaming. I also feel that the Meetup has changed my life in the fact that I’ve been able to personally take part in and experience many different collective moments with the people I’ve met through the Meetup – from gaming-related things like going to Expos to things like general nights-out, day-trips and even group holidays! I can’t say for sure that I’d have experienced these things were it not for DS: London, and I’m grateful for that. Over the years, what has been the game you’ve enjoyed playing the most? Good question! I honestly don’t know if I can tie my greatest gaming experiences down to just one game – that’s too tough! I’ll say that handheld-wise, the DS platform gave me some brilliant single and multiplayer gaming experiences – experience that were very dynamic and refreshingly original. Titles like the Ouendan games & Elite Beat Agents, Ninja Gaiden Dragon Sword and Hotel Dusk felt so refreshingly original to me with their concepts and creativity, especially as they came at a time before tablet and smartphone gaming blew up. Multiplayer titles like Bomberman, Mario Kart DS & Tetris DS are/were very the multiplayer bedrock that the Meetup is based. Some of the best and most hilarious Meetup nights came from ultra-competitive sessions on those games where anything could happen…and often did! Home console-wise, I’ve got to be honest – I don’t really have too much time to game so much these days. On the rare occasions that I do, I often tend to reach for pick-up-and-play classics. MAME is an absolute god-send for that (and I get to indulge my retro arcade vices!). That said, my Wii & PlayStation 3 have seen fair amounts of usage in recent times, so I’d pick titles like the Super Mario Galaxy games and Castlevania: Lords of Shadow and Red Dead Redemption respectively. Titles that had me hooked from start to finish. What challenges have you faced as a DS:London Admin? And how did you overcome them? I think that the main challenges that me and my fellow admins have faced over the years have come from the need to adapt as time changes. Pure handheld gaming isn’t necessarily as done and dusted as people think, but it is true that to an extent that it isn’t the same marketplace that it was 5-6 years ago. This is crucial in the fact that this also brings about other changes such as people getting older, more mature and perhaps less interested in it. While I don’t know if these are things that we can overcome, I’d like to think that we can accommodate these factors and adapt and evolve the Meetup to keep it fresh, relevant and flexible to all involved. We try to do this by way of holding online gaming nights with games like MK7, occasional prize draws and making our social media outlets like Twitter, Facebook, Meetup.com and our Podcasts places where you can stay informed to an extent about the latest gaming news. Additionally, we look to affiliate ourselves more with awesome people like Sonic London & Plus XP to provide us with more coverage and exposure in the hope that people have their interest piqued by DS:London, just as mine and many others were over the last several years. Whats in store for the group in 2013? Hopefully just more of the same. More Meetups, more Podcasts, more interaction with our public via the social media, more new members and just more handheld gaming and social fun. If we can maintain that, then me and my fellow admins will be happy.